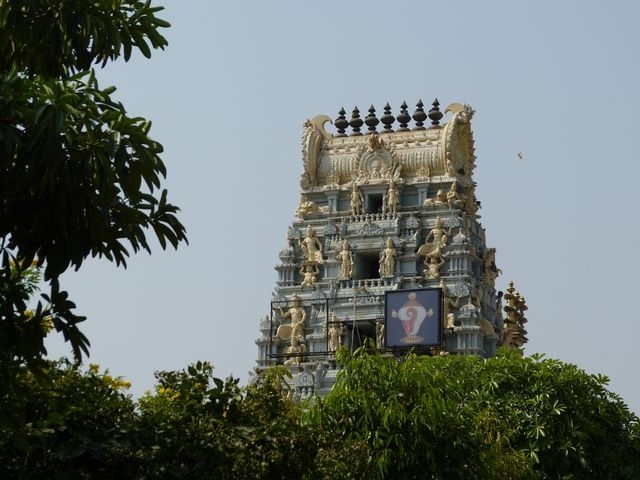 During my recent trip to Ahmedabad for a conference, I had the opportunity to visit the Balaji temple in Ahmedabad. 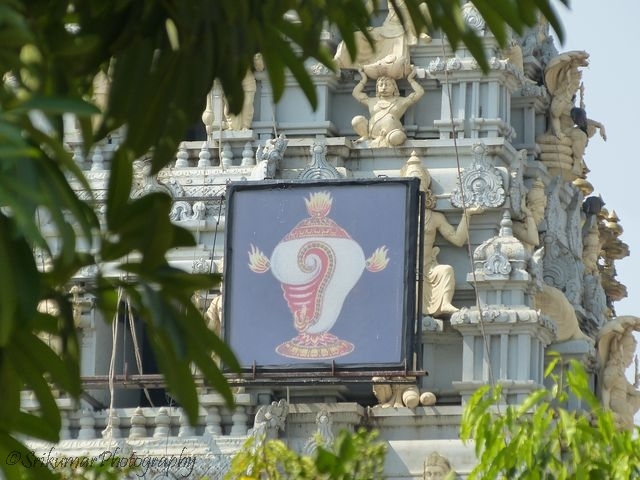 The Tirupati Balaji temple has been built in conjunction of the two entities of Ahmedabad Andhra Mahasabha and the Tirumala Tirupati Devasthanam. This place is on the S.G.Highway which links Sarkhej and Gadhinagar to each other. 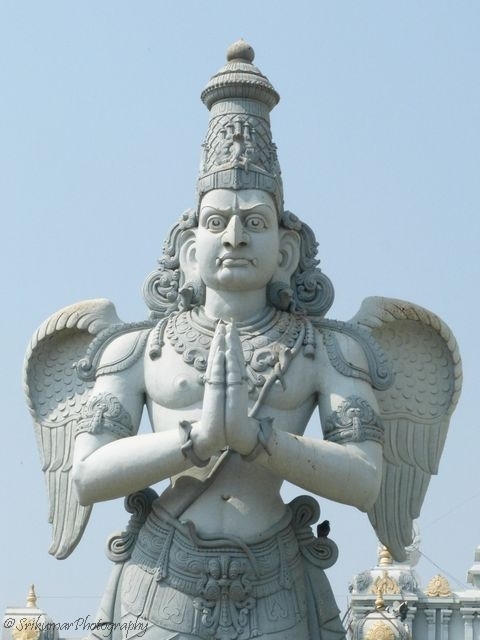 The entire temple is built with granite stones and they have been carved at Tirupati. The nearest landmark is the presence of Nirma University located just opposite the temple, the place where our conference was going on. 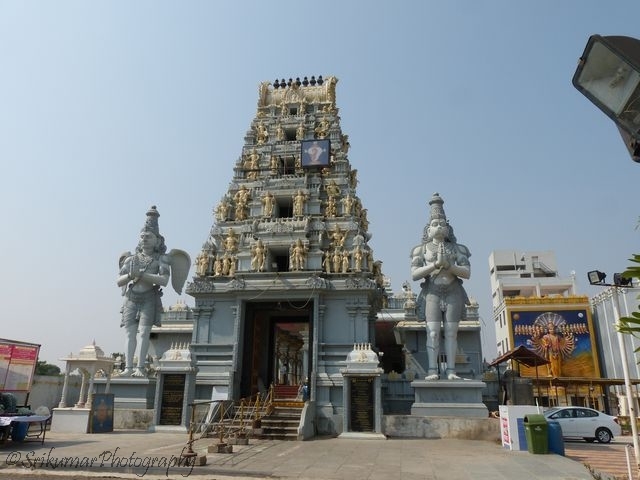 The temple has high, forty feet high Gopuram, which is the main gate to any temple. 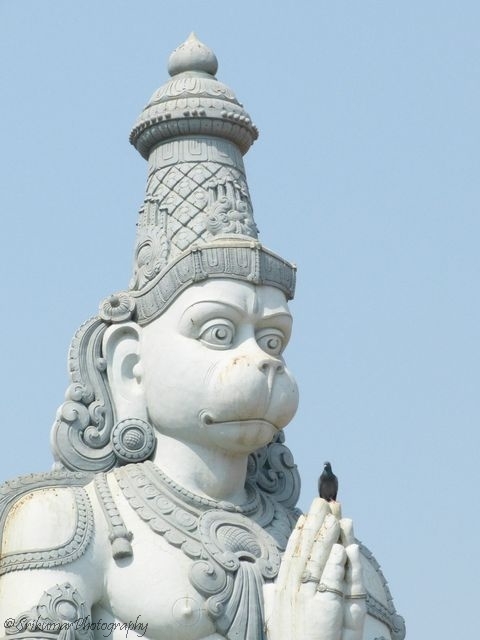 Just before entering the temple, we can see the beautiful statues of Garuda and Hanuman, constructed on each side of the Gopuram (Temple entrance). It was a sunday morning that i went to the temple and pooja was going on. The temple had few devotees on that day and i had a nice darshan of the prime deity, Sri Balaji. 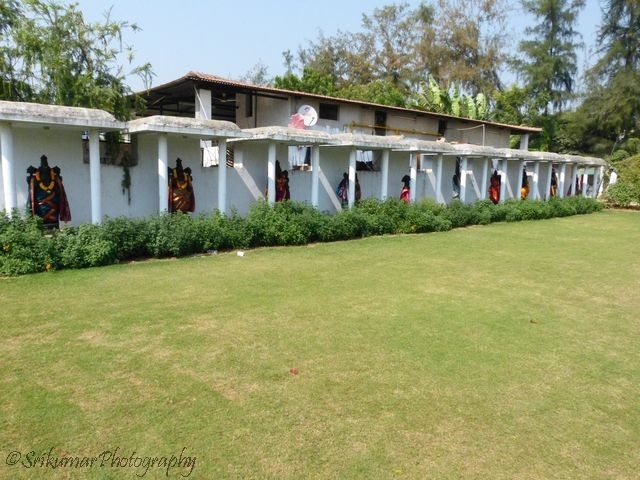 After the darshan, as i took a walk around the temple, i was amazed by a line of statues (total 10) placed in the park near the exit gate that depicts the Dasavatharams (10 avatars) of Lord Vishnu. As a whole, the temple is stunning and its complex houses numerous other small structures as well such as the Kalyana mandapam, Information centre, Veda Vidyalaya, Art and Cultural centre among others.